“The cottage of Captain Josef Frederiks” is the house of the erstwhile Kaptein Josef Frederiks, leader of the Nama of Bethanië and Raadsaal (“Conference Chamber”) of the Bethanië Nama Council. 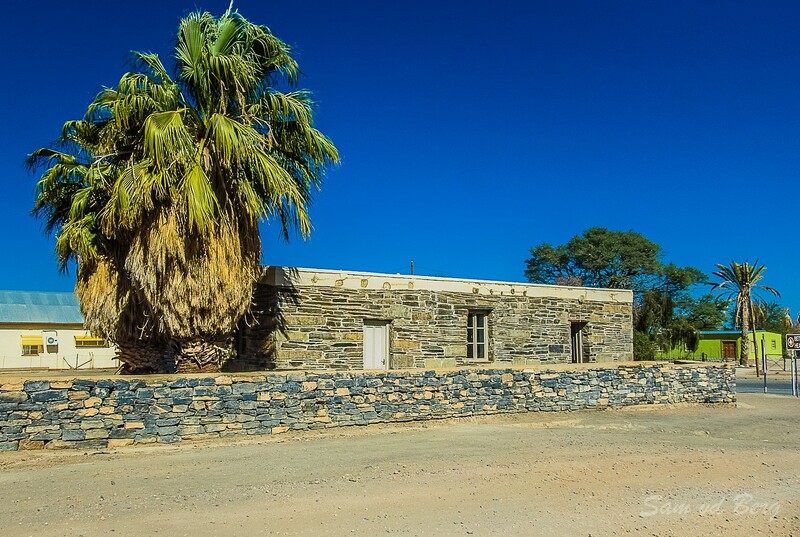 It was built in 1883 by a European who came from Upington (whose name has long since been forgotten). It was occupied by Frederiks from 1883 till his death in 1893. His wife remained in the house while his successor, Paul Frederiks, lived in a wattle-and-daub hut nest to it. The meetings of the Bethanië Nama Council were discontinued in the Raadsaal after Josef Frederiks’ death. On 1 May 1883, Heinrich Vogelsang, the representative of the trader FAE Lüderitz, signed a treaty with Joseph Frederiks. The treaty set out the circumstances under which Lüderitz came to own Angra Pequena as well as the surrounding land within a radius of five miles (about 8 km). According to Vogelsang’s diary, this agreement was signed in a stone building that served as a “House of Parliament”. During the Nama uprisings led by Hendrik Witbooi in 1906, the German Authorities imprisoned Joseph Frederiks’ successor, Paul Frederiks, and Joseph Frederiks’s wife. The house was consequently confiscated and let to a certain Mr Hite for two years. 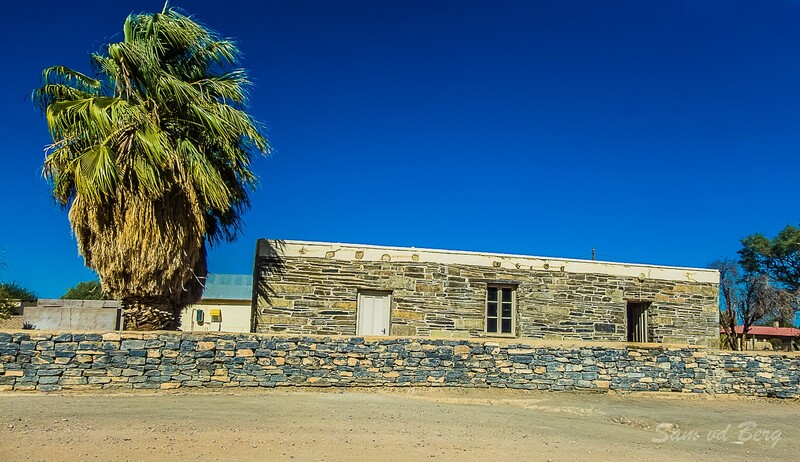 During the years the building was let out to various people and decayed to a considerable extent until it was fully restored in 1990 by the National Monuments Council. The architecture of the building resembles the mode of construction of Rev. Schmelen’s Cottage. It is also built from flat stones and mortar, capped with a roof of camelthorn beams, reeds and clay. 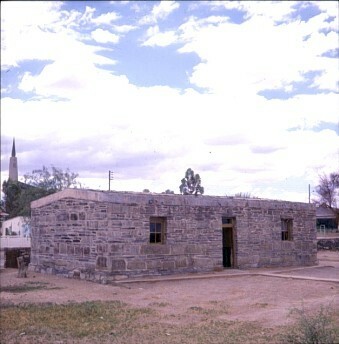 Never having undergone any structural changes, this building constitutes a unique example of pre-colonial building methods. Josef Frederiks’ House is situated on the corner of Quellen Steet and Chief C Frederik Avenue in Bethanië. The building was officially proclaimed a national monument on 15 June 1951.